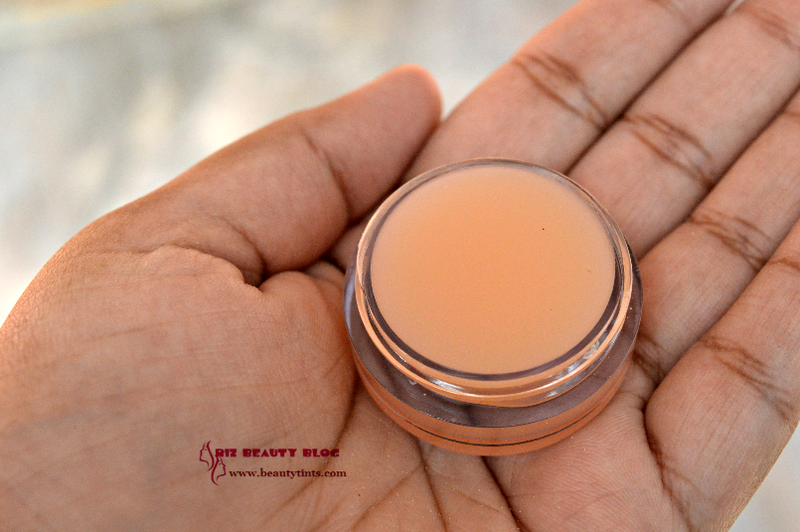 Sriz Beauty Blog: Sentida Bath & Body Works Chocolate Body Polish Review!!! 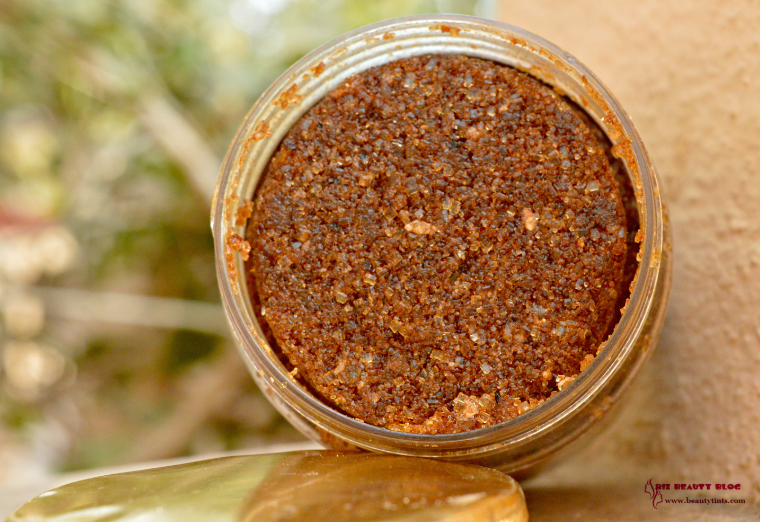 Sentida Bath & Body Works Chocolate Body Polish Review!!! 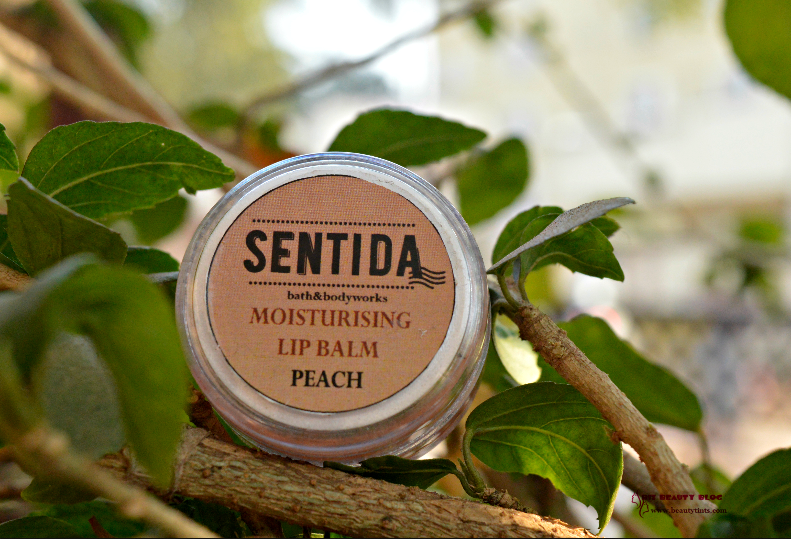 Recently I have reviewed my first product from Sentida, which is their Peach Lip Balm and today I am reviewing one more product which is their Chocolate Body Polish! 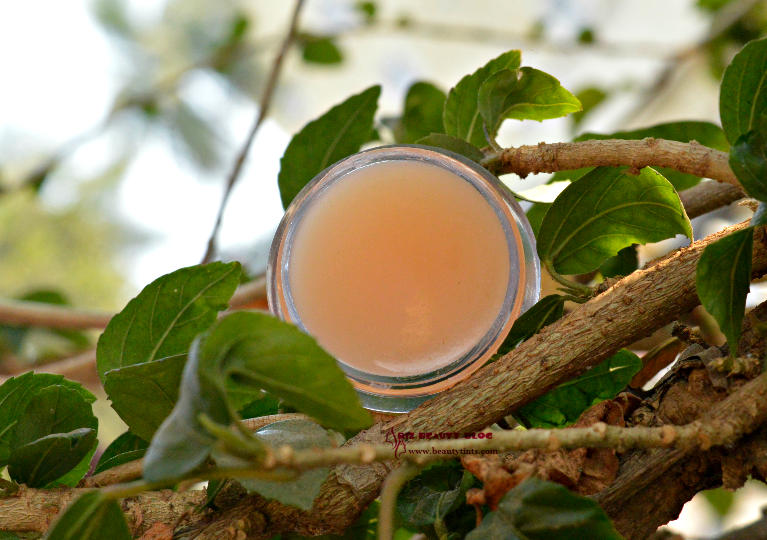 We are into natural skin care products. Yusuf Mas. Lyang grass. Irish Coffee & Jasmine. 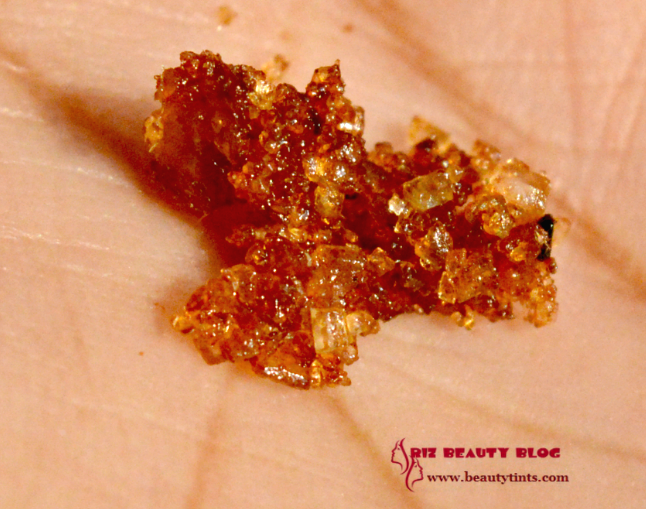 You can check out their Instagram as well as their Facebook Page. 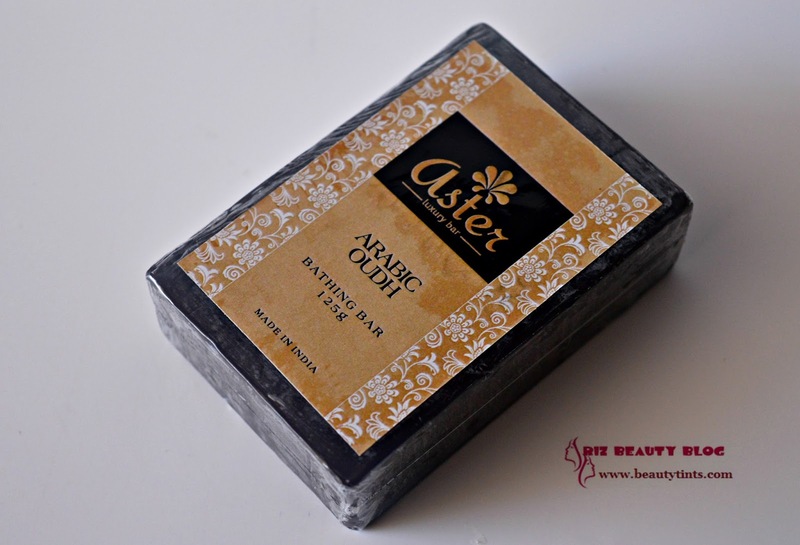 Ingredients : Finely Milled Sugar,Cocoa Butter,Turbinado Sugar, Kaolin Clay,Cocoa Powder,Saponified Oils of Virgin Olive & coconut oils,Jojoba Oil,Castor bean Oil,Shea Butter,Fragrance/Essential Oil Blend. 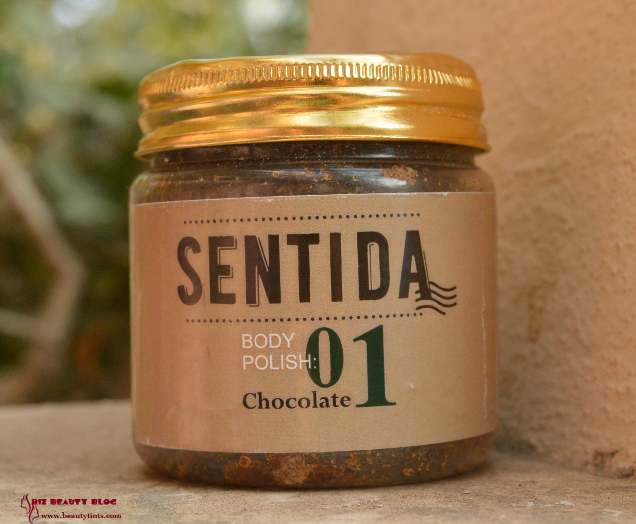 My View On the Product: This Sentida Bath & Body Works Chocolate Body Polish comes in a simple yet sturdy plastic tub with a metallic screw cap. This is a granulated oil-based chocolate colored body Polish.It smells nice and pleasant.It is rough enough to scrub the skin but not harsh on the skin.I am using it once a week to wet skin.The sugar molecules gently scrub the body while dissolving.It instantly makes the skin soft and smooth by removing the dead cells.As it is oil based,we need to use a body wash or soap after it! 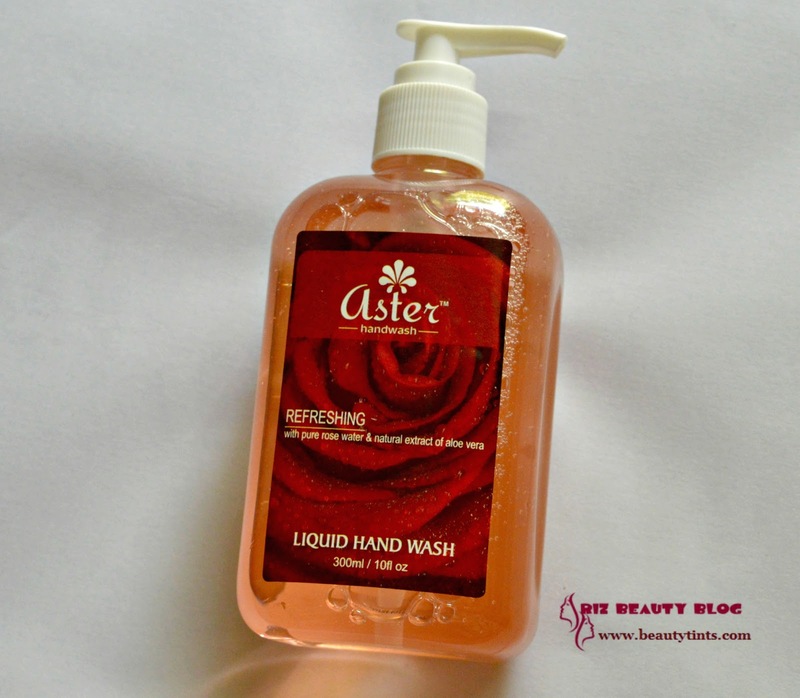 This doesn't dry out the skin post usage. 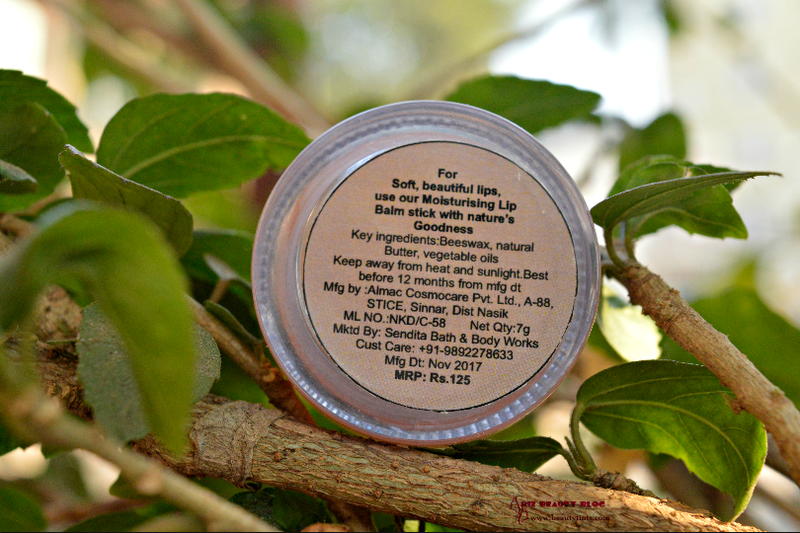 This Chocolate Body Polish is enriched with the goodness of Cocoa butter,Jojoba oil,Castor bean oil,Shea butter,virgin coconut and olive oil along with finely milled sugar,which helps in removing the dead cells off the skin and moisturizing the skin by giving essential nourishment.It also contains Kaolin clay,which helps in removing impurities from the body.This is best to use once a week to keep the skin smooth and supple.It is free from parabens and other harmful chemicals.It is against animal testing.It is priced reasonably when compared to the quanity it comes! 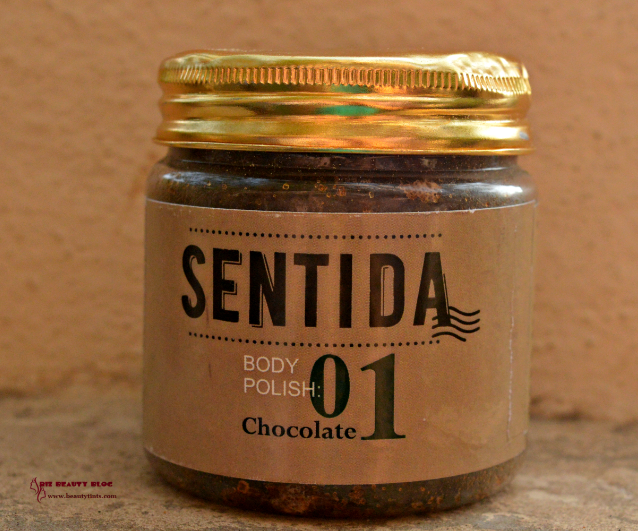 Final Conclusion about Sentida Bath & Body Works Chocolate Body Polish : Those who want a smooth and silky skin at home should definitely try this 100% natural Chocolate Body Polish from Sentida! Its worth a try! 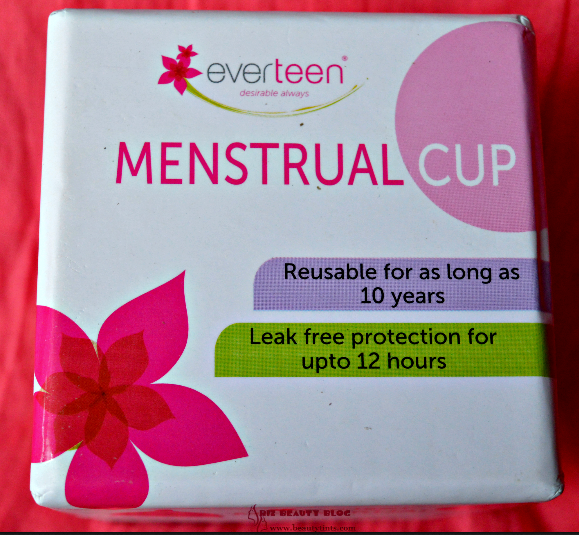 My Envy Box February 2018 Edition Review!! !